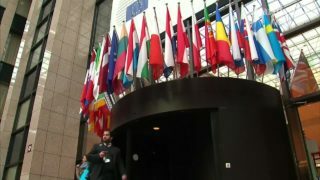 Germany and Turkey's foreign ministers agree to pull out all the stops to improve ties that have soured due to disputes over Ankara's post-coup crackdown and the arrests of German citizens in Turkey. The dispute between Turkey and the Netherlands over Ankara's political campaigning among Turkish emigres worsened Saturday as a Turkish official was reportedly detained while the Dutch embassy in Istanbul was sealed off. 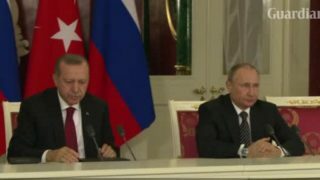 Russia's President Vladimir Putin and his Turkish counterpart Recep Tayyip Erdogan announce the "normalisation" of ties between the two countries, damaged by Ankara downing one of Moscow's warplanes in 2015. The assassination of the Russian ambassador to Turkey, Andrei Karlov, and its implications for Turkish-Russian diplomacy. 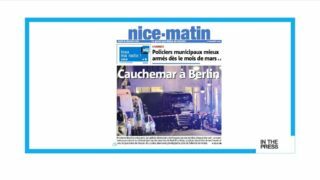 In our other main story, we look at reactions from the German press and abroad after a deadly truck attack at Berlin's Christmas market. Will Russia retaliate for ambassador’s assassination? 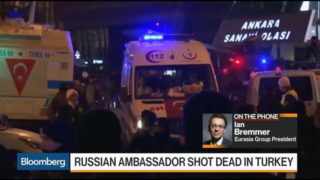 Ian Bremmer, founder and president at Eurasia Group, discusses the shooting death of Russia’s ambassador to Turkey in Ankara on Monday and relations between the two nations. 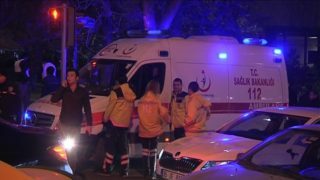 Turkish police gather at the scene in Ankara where Russia's ambassador to Turkey, Andrey Karlov, later died of his wounds after being shot in the Turkish capital. 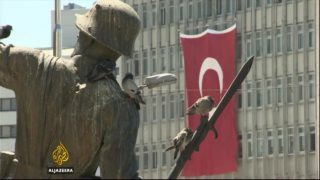 Turkey's relations with the West are becoming increasingly tense following last month's failed coup. Ankara is pushing Washington for the extradition of Fethullah Gulen, the man it blames for the coup attempt. 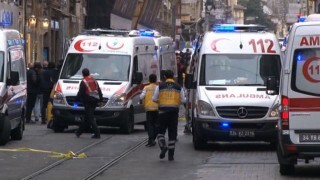 A suicide bombing rocked a major shopping street in Istanbul on Saturday, killing four people and wounding 20 others just six days after a deadly attack in Ankara, Turkish authorities said.